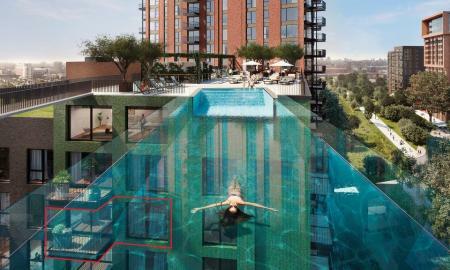 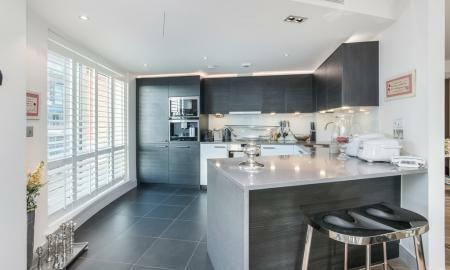 17th floor 2 bed apartment in new build development, The Residence, SW8. 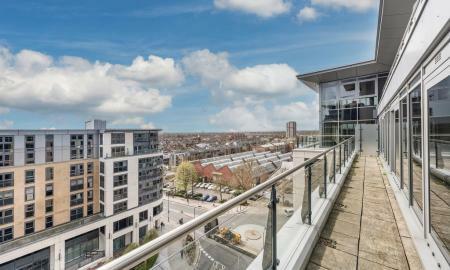 Selling out fast! 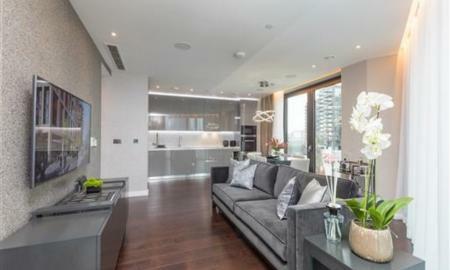 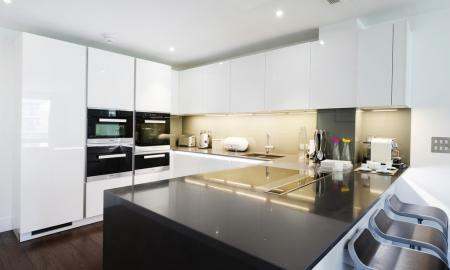 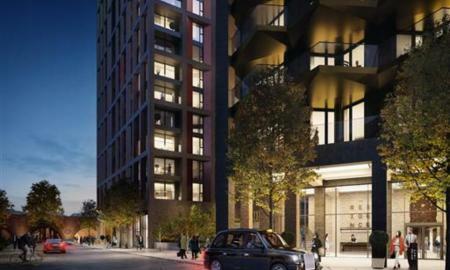 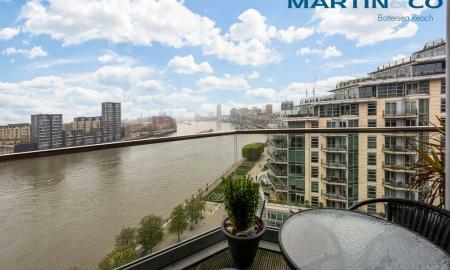 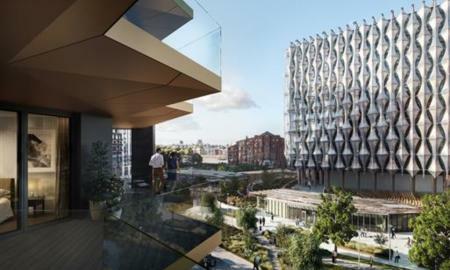 A stunning 2-bedroom luxury apartment on the Upper floor of The Residence, Nine Elms. 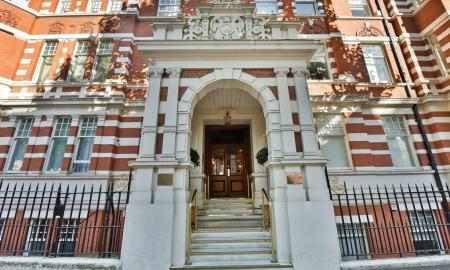 Private large balcony accessible from bedroom and living/diner room, private communal garden, cinema, gym and 24 hours concierge. 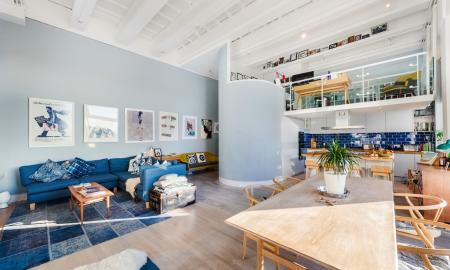 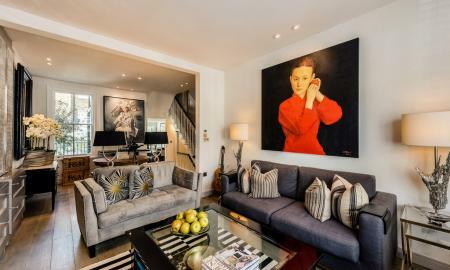 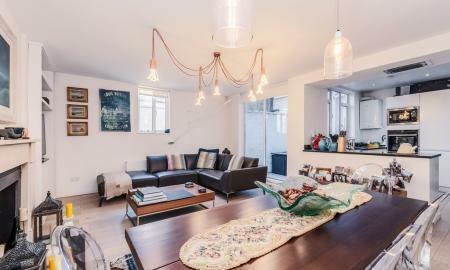 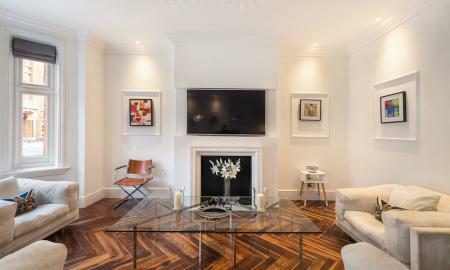 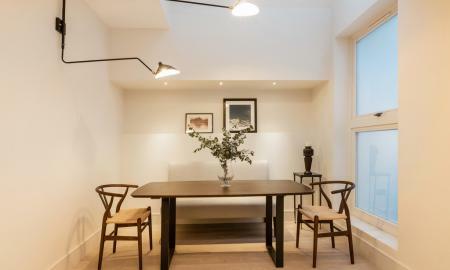 This 804sq ft apartment, has beautiful modern finish with underfloor heating, wooden flooring and high ceilings. 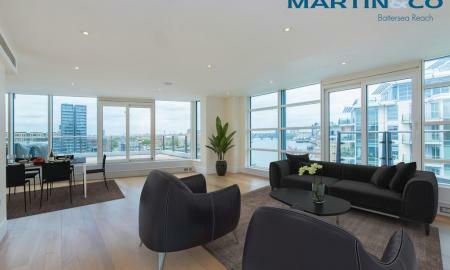 Sit back and enjoy the amazing South East views over the City of London. 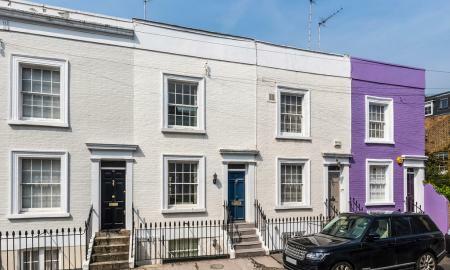 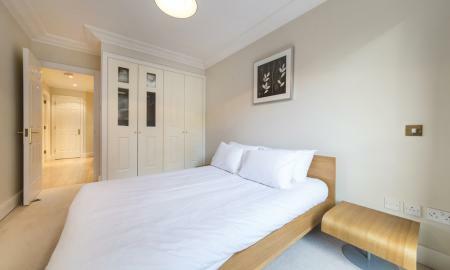 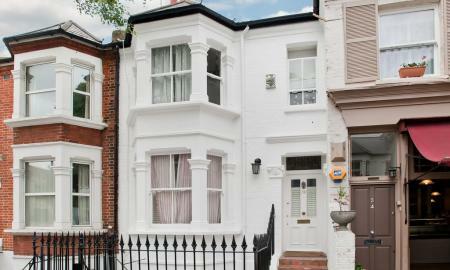 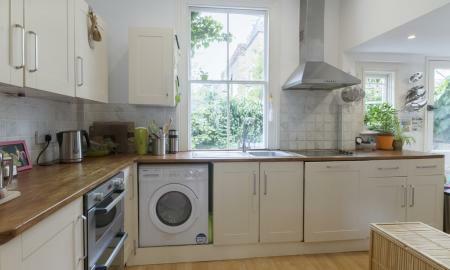 Prime Location with great travel links in and out of London. 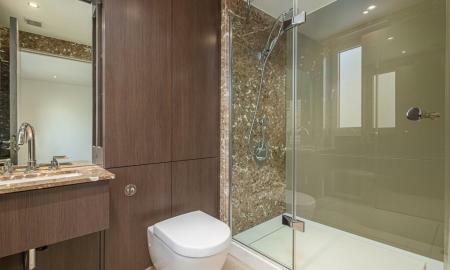 Restaurants and bars are just a few minutes away from The Residence. 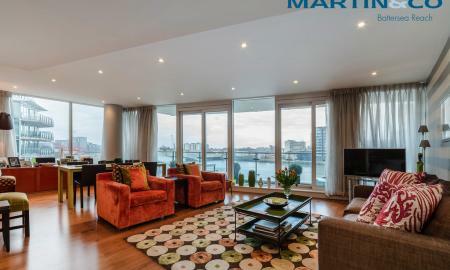 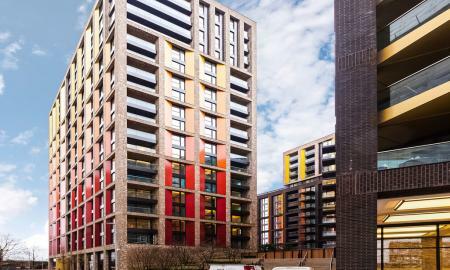 1 bedroom apartment in highly sought after Embassy Gardens development in the Nine Elms regeneration area.